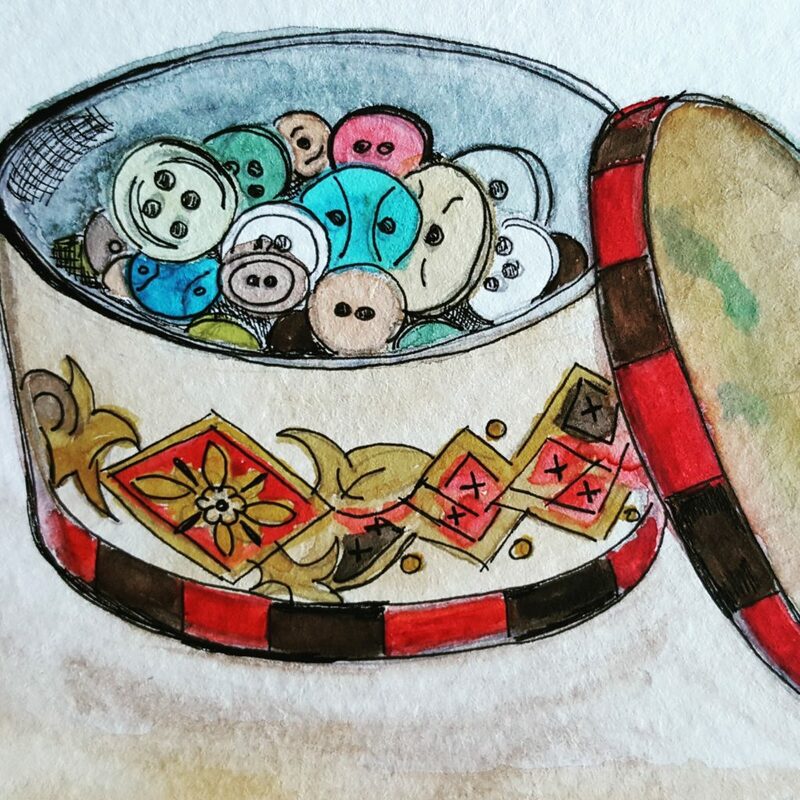 This is a painting I did of my mom’s button tin. It’s been around for as long as I can remember and reminds me of when I was a little girl. 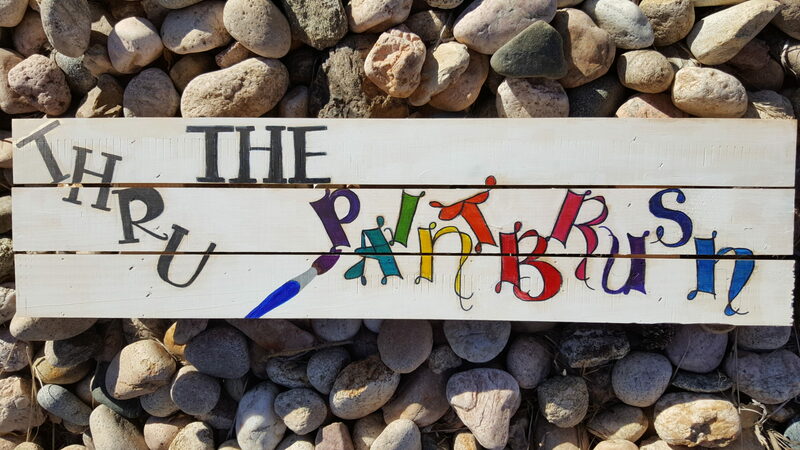 This entry was posted in watercolor on June 21, 2017 by admin. 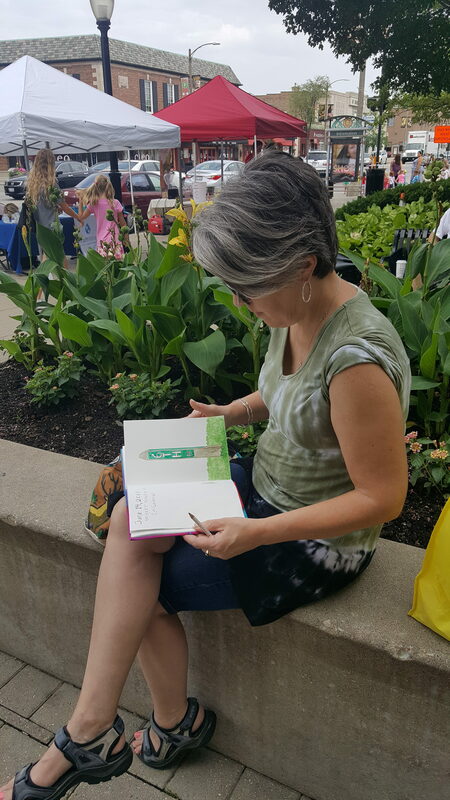 Enjoying the farmers market in Lagrange IL where I grew up.